If you like to keep track of personal budgets, or if you just ask yourself at the end of the month where did all the money go, it is time to go from a piece of paper and a pen to your financial management app. As smartphones are everywhere now, there is no reason for you to refuse to use an app that would bring so many benefits to you and your finances. 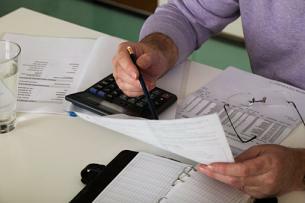 It has been proven that people who keep track of their income and expenses, and people who plan their budgets manage to save more money than others do. Financial management apps allow you follow your incomes and your costs, analyze them and see where you can cut and where you can add. Seeing the exact numbers will motivate you to want to save money, and will help you decide on whether to take a loan. If you have bad credit and want a car loan, don’t despair there are still options out there for you, even if you have been knocked back elsewhere. 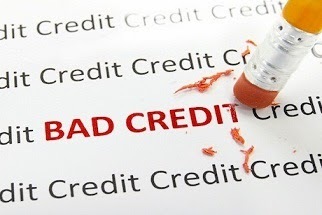 We have put together 5 tips for you to secure finance with bad credit. The Hidden Cost of Entrepreneurship - Be Ready! There are so many different costs as you start your own business, you had better have a separate amount of money set aside for those emergency things you didn’t know about. Talk about hidden fees, and it will be securely nestled into a confusion of rules, regulations, tests, insurance and health issues. You will need to know the laws and regulations for the business that you are about to open. Check with the state to know what licenses you have to have. What are the different laws that you have to meet? Then check with the County that you live in and if you are in the city, what permits you need to even open. You may even have to go in front of a board of regulators, before you can even open your doors. Remember, State, County and then City. Next, check with the Federal Government and find out what you need with them. Most likely a tax identification number to ascertain you are paying your Federal taxes for the business as well as Workman’s Compensation and Social Security is you have employees. With unemployment rates just starting to come down from a record high, many people are still struggling to find their financial footing. People who lost their jobs or were unable to secure jobs during the recession, or already had existing debt that only increased over time, or are new graduates who have student loans to pay back, are just a few of the many reasons why many are faced with massive debt. Trying to reduce personal debt is challenging in the best of times - and in the current economy and uncertain financial future, many are floundering in debt without a way out. But even those who are deep in debt can find a way to resolve their issues, that isn’t dependent on the economy improving or winning the lottery. There are few words more painful to so many people than the word “mortgage”. The monkey on our backs that can take a large proportion of our lives to eventually get rid of - if we ever even manage that - mortgages are often a deliverer of stress and bad news. There are two approaches to dealing with mortgage repayments. The first is to maximize the short-term stress of it all at the expense of major long-term stress, by paying it off early. The other is to minimise the short-term stress of your mortgage, by increasing and maximizing the long-term stress, through paying it bit by bit as it comes along. The most responsible solution is clear. Getting on top of your finances requires hard work and dedication, yet it is definitely achievable if you know where to begin. Getting started is often the hardest part, and this comes down to setting yourself good financial goals and prioritising your budget. To help you establish a solid financial foundation, here are some tips on the smartest ways to divide your income every week. Payroll services are vital regarding the proper documentation and compliance of employee timekeeping and payroll. One area of payroll that needs to be in full compliance with government regulations is withholding taxes. 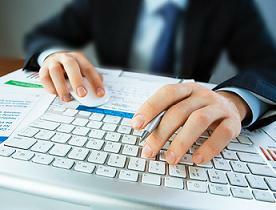 Many businesses, especially small business owners, have found these payroll services to be very dependable and useful. By having someone else in charge of payroll services and benefits administration, owners and administrative personnel are free to pursue special projects they would have otherwise postponed. Obtaining a charge card within the global marketplace may appear to become a difficult process and one that poses high rates of interest supported by low lines of credit. 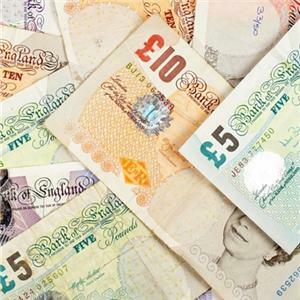 However, many Aussies might be surprised to understand that Australia’s tradition of strong financial privacy laws and regulations is one of the key reasons Global customers pay more for credit, for example bank financial loans and charge cards, than customers within the United Kingdom. Trying to find charge card solutions across the nation may appear a drudging task, yet it's very achievable to obtain the charge card that matches a financial budget and it has an acceptable rate of interest that's competitive. The Foreign Account Tax Compliance Act, perhaps better known as FATCA, is a tax law originally created by the United States government in 2010 and later implemented in several countries across the EU, including the United Kingdom. 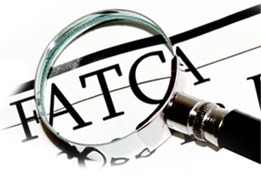 The purpose of FATCA is to crack down on tax avoidance by United States citizens using foreign accounts and wealthy citizens investing in businesses outside of the country in which they’re based. It seems like almost everyone these days has debt somewhere. Whether it's an overdraft or credit card, chances are they you're paying too much interest on it. Switching debt around can be a lot of hassle and can affect your credit rating, but the good news is that you can often save money without even switching who you owe money to. Most people with credit card debt who want to save money go for balance transfer deals. These can often offer over two years of interest free credit with just a fee of between 2% and 3%. Balance transfers aren't available to everyone however - applying for them is reliant on you having a good credit score. Even if you can do a balance transfer you might not want to, as applying for cards to do it could affect your credit rating. If you're looking to take out other credit such as a mortgage it's best to keep your credit score as high as possible. Thankfully there's other ways to reduce out interest. How to Get Merchant Accounts for Credit Card Processing? 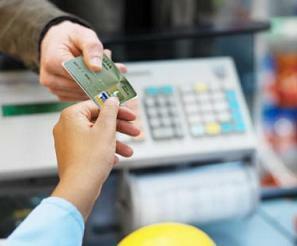 A merchant account in these days is an essential tool for expanding one’s business. 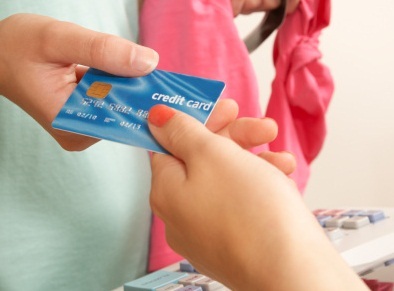 To have credit or debit card payments in business from customer or clients, merchant account is required. The importance of having merchant account is felt by businessmen all over the world. In a recent statistics it came out that in 2009 20.2 million dollars are being transacted to several accounts using credit card purchase. Besides this 1.63 trillion dollars have been transacted through purchases from prepaid and debit cards. This is a big reason for new business and entrepreneurs to go for merchant accounts so that they can attract customer flow in their stores. 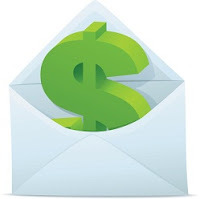 In today’s busy as well as stressful times, balancing financial fulfillment and demands have become quite a challenge. 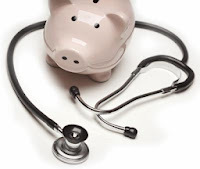 It is a good thing that there are several options out there that can help those who are in difficult financial situations. One of them is acquiring secured personal loans. 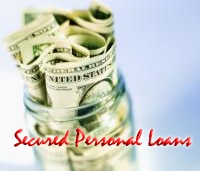 Secured personal loans are some of the most accessed financial options nowadays because they are reliable and those who need instant funding can greatly benefit from them. 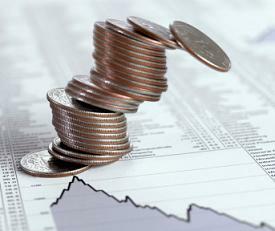 They are extremely beneficial that is why they are encouraged by many finance experts across the US. Some of their notable benefits are explained below. Although Contracts for Difference are still a young market, their popularity is growing rapidly, particularly among warrant traders and hedge fund managers. That is, they are popular with smart traders. It’s worthwhile to understand what they are and why CFDs have moved from an institutional trading tool to the retail market. Many of us have bank balance which is more than enough. This is the reason why we often search for comprehensible and profitable options for investing and making the most out of our money. Nowadays in the market, feasible preferences of financial endowments which include absolutely risk less guarantee are hard to find. 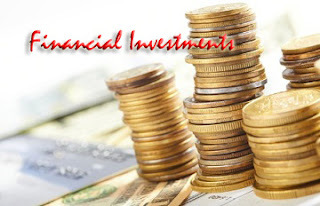 Entrepreneurs and corporate internationals every time keep looking for financial endowments which are adaptable and where the proportions will be varied and also which will help in multiplying their funds and will eventually help in amplifying the growth of the company. Financial investments are the perfect ways in which we can utilize the bank balance that is unused. These investments can be availed by private and public institutions irrespective of what value they are holding in the corporate market. 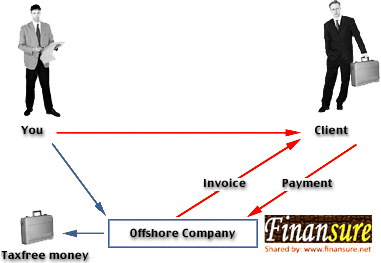 The term offshore company refers to a business that is located outside of the country that the owner lives in. There are many reasons why business owners transfer their companies overseas, one of the biggest reasons is the lowered tax rates. Some business owners find that the privacy and trading regulations in other offshore regions are superior to that of their own country. Let’s talk a little bit about the benefits you’ll receive from registering your company offshore, and also what the process involves.